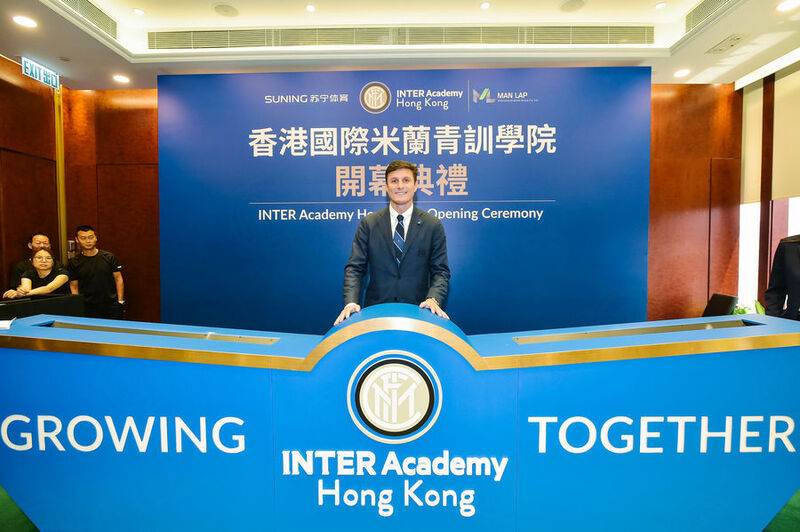 HONG KONG – Inter Academy Hong Kong, the result of a strategic agreement between FC Internazionale Milano, Suning Sports Group and Man Lap International Sports Group, is up and running. 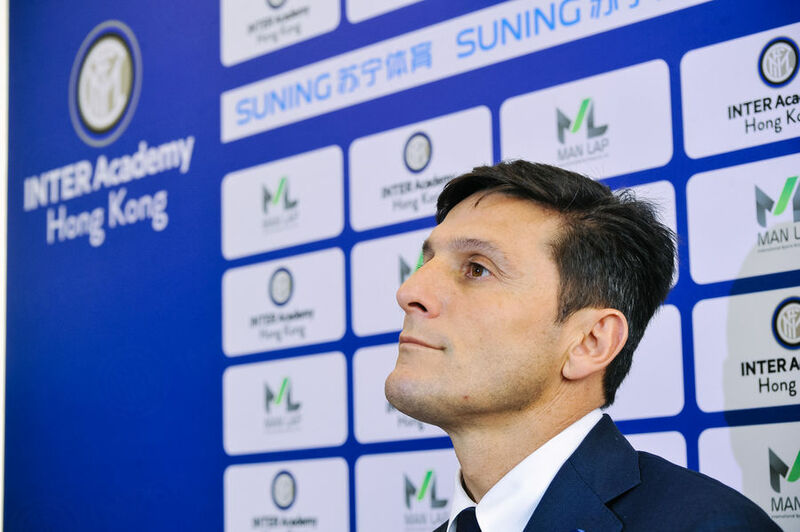 The new project is the latest step in Inter and Suning’s extensive plan to develop Inter Academies in China, illustrating their joint commitment to enhance the footballing culture and foster the training of youngsters as well as coaches. 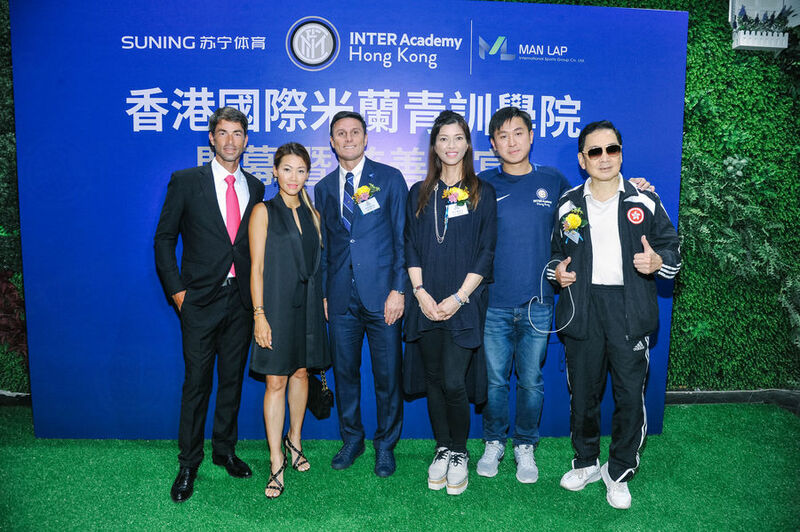 As part of this push, Inter Academy and Suning are working together to identify suitable and trustworthy partners to carry out a technical training project, and Man Lap International Sports Group – geared towards promoting sport and education across the territory – fits the bill perfectly. 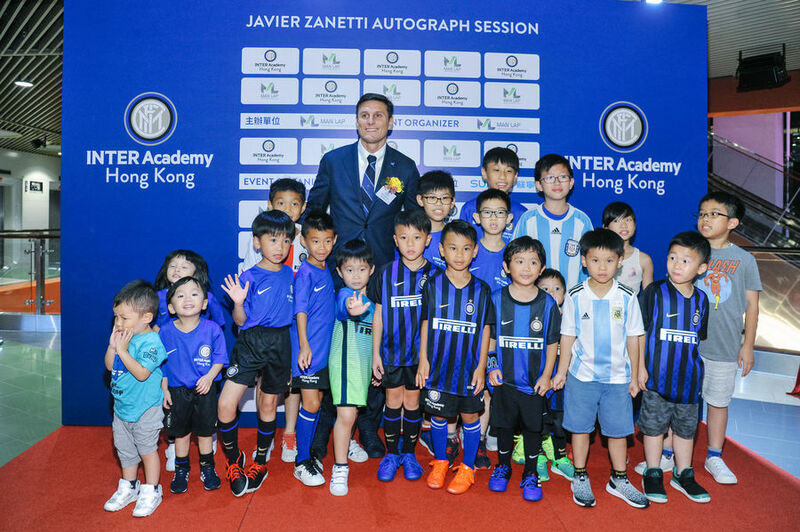 Among those present at the opening in Hong Kong were Inter Vice President Javier Zanetti, Inter Academy Director Barbara Biggi and Technical Director Marco Monti. 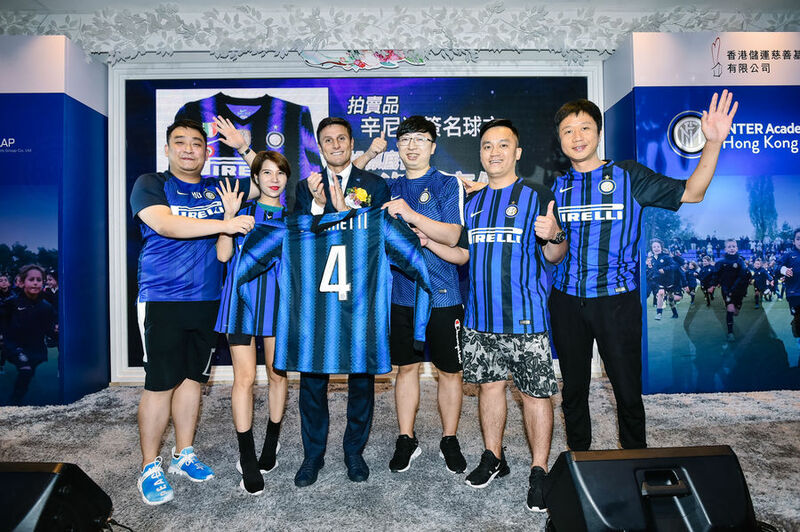 David Dai was present as a representative of Suning, who is the General Manager of Hong Kong, Shenzhen Regional Management Center and Executive Vice President of South China Territory. Canny Leung from the Hong Kong Football Association was also present at the ceremony. 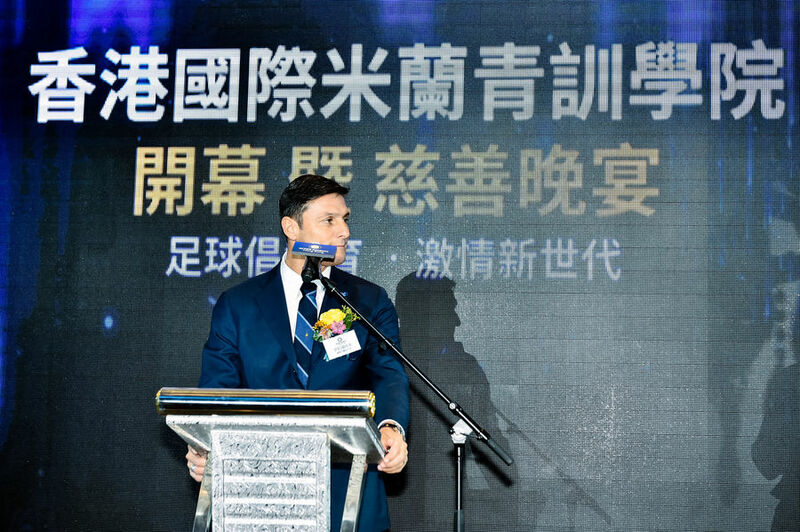 “We are pleased to unveil this project which enables us and Suning to make a key contribution in Hong Kong with a prominent partner at our side in Man Lap International Sports Group. 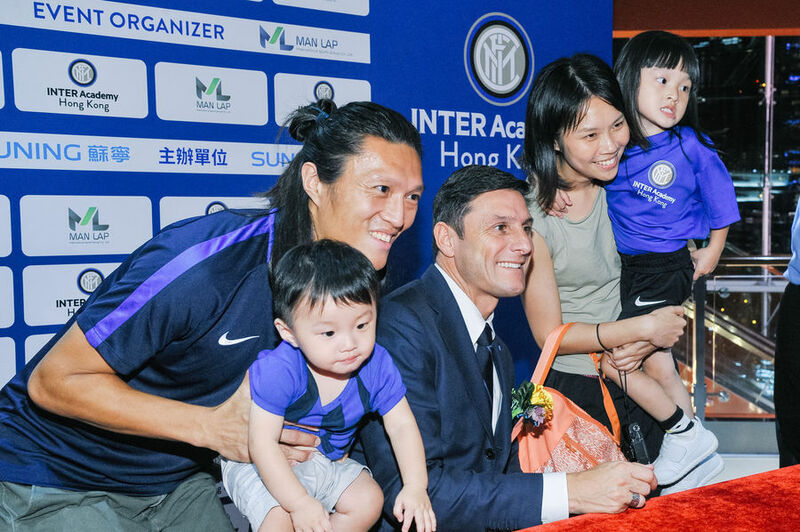 Our prime concern is to help strengthen the local footballing culture, sharing our expertise while respecting football rules and international ethics, and training coaches and youngsters in their home country,” Javier Zanetti said. 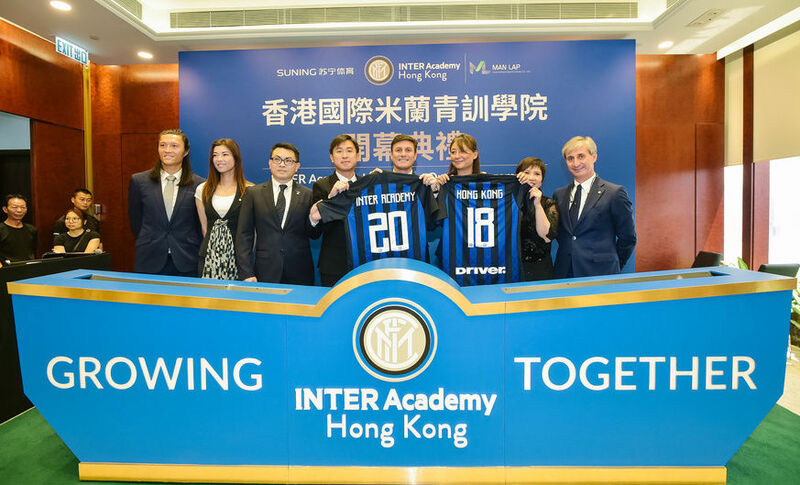 “Building this partnership is a significant step forward in Suning’s work to improve football training and increase awareness, which the group is making a serious effort to promote across the territory while leveraging the professionalism and expertise offered by Inter." 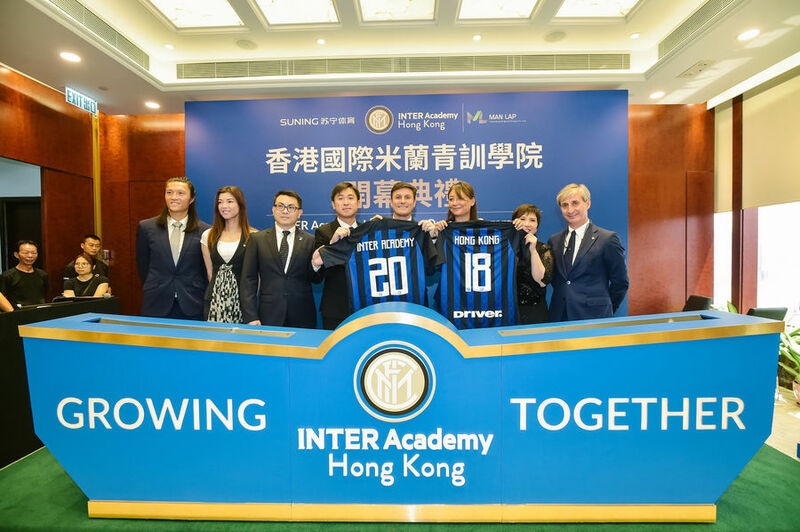 The training pathway offered by the new Inter Academy will be in step with the youngsters’ development, starting with activities aimed at the youngest participants and progressing towards competitive action for the older age groups, including both girls and boys. The activities will range from those at Soccer School and Grassroots Level to a training programme that develops local youngsters into potential Elite Team players. Initially, 200 boys and girls will participate in the project, at the centres in Happy Valley and Morse Park. At the same time, links will be established between the Inter Academy network and city schools. 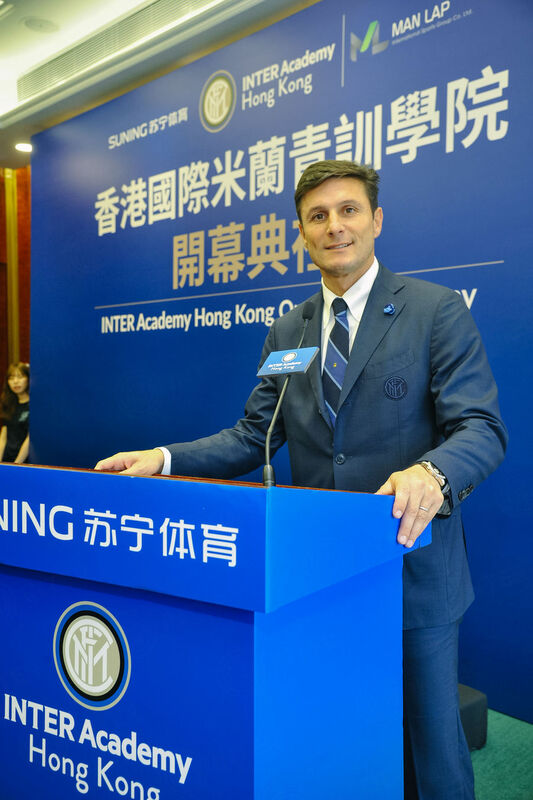 Two members of Inter staff will be in place on the ground to coordinate and train 15 local coaches: Marco Monti, in his role as Inter Academy Technical Director, will initiate the relevant technical procedures while Massimo Terenzio will be the Permanent Coach in Hong Kong. 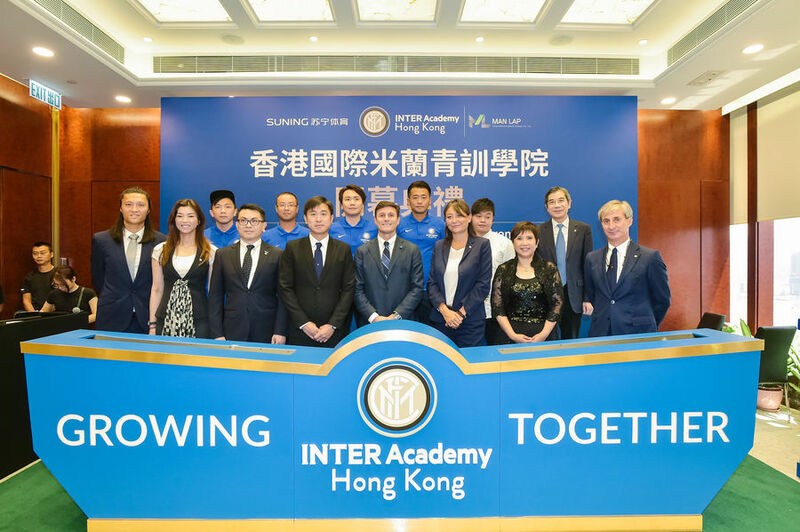 Inter Academy Hong Kong will be run locally by Louis Liu, who is president of Inter Club Hong Kong, and Chiu Chun Kit, a former Hong Kong Premier League and local national team player, who will be technical director. 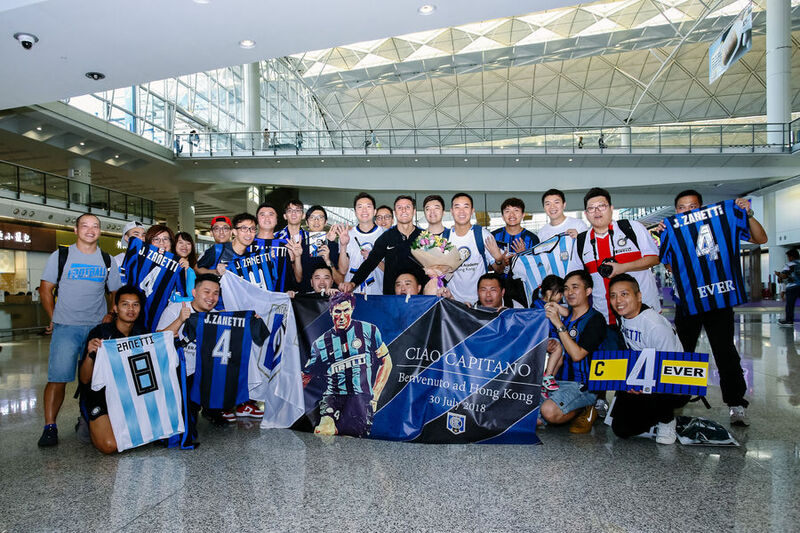 As well as China, Inter Academy operates in Argentina, Australia, Belarus, Brazil, Colombia, Hungary, Indonesia, Japan, Lebanon, Saudi Arabia and Slovakia, with 25,000 youngsters, 300 local instructors and 50 Italian coaches taking part. 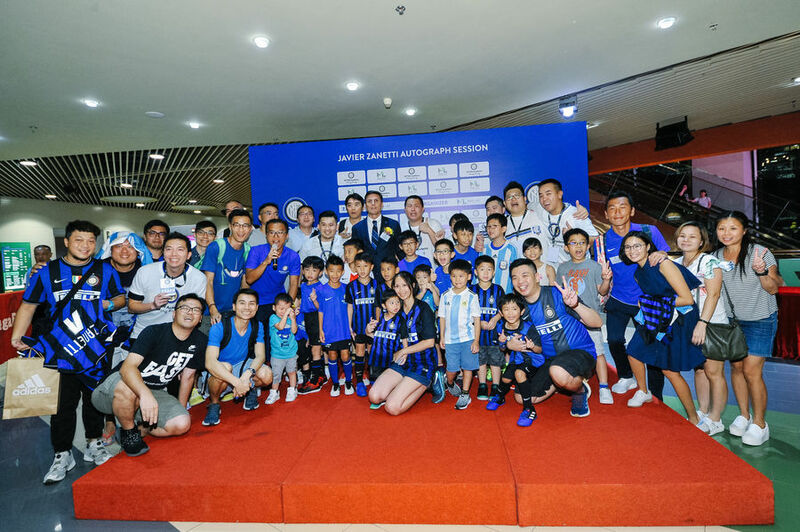 The project is the international face of Inter’s youth academy, which is renowned both for its notable on-field success and the ability of its coaches to develop and mentor budding professional footballers. Inter Academies train men first and footballers second. 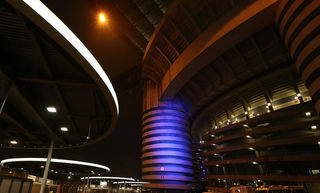 The sense of ethical responsibility that defines the project is a direct reflection of the history and philosophy of FC Internazionale Milano itself. Respect for others, active participation in group life, exchanging ideas and sharing both victories and defeats are essential parts of the Academy ethos, representing shared learning experiences for the players involved. The cohesive technical strategy shared between Milan and the other centres around the world is the cornerstone of the project. 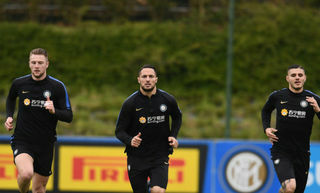 It’s what makes it unique and ensures that every Inter Academy in the world is a direct extension of the club’s youth academy. At the very heart of the project is a focus on technical ability. 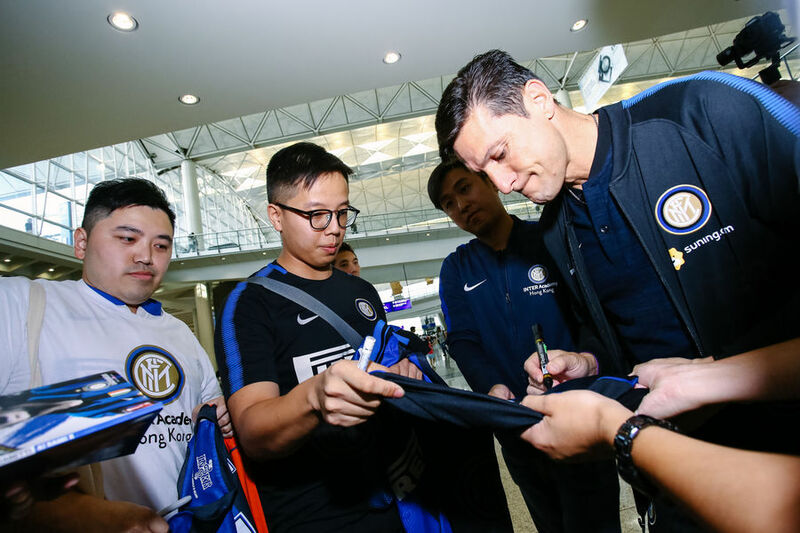 All Inter Academy coaches spend years gaining experience in Inter’s youth-academy network, meaning the standard of training methods is kept very high. 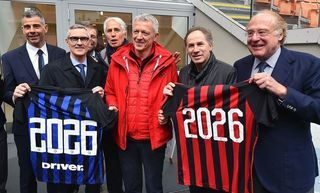 Indeed, the club’s experience and success in youth football were among the main reasons why the decision was taken to share the methods used at the youth academy in Milan with the rest of the world. Yet what truly motivated Inter to export its methodology was the desire for every child to have the opportunity to develop and train to the high technical and ethical standards proposed by Inter close to home – the natural place for them to grow as human beings. We place a particularly strong emphasis on passing our expertise on to local coaches because improving the standard of coaching at a local level represents a crucial step in building a system that can ensure the development of youth football.